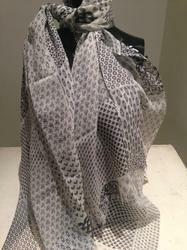 Leading Manufacturer of cotton scarves, fancy cotton scarves, wool scarves, printed scarves, patti scarves and kani platinum scarves from New Delhi. 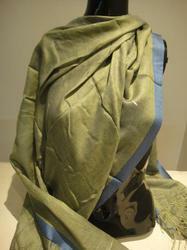 Owing to our vast industrial experience in this domain, we are devotedly engaged in offering Cotton Scarves. 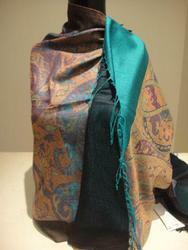 Our offered wool scarves can easily wrapped in various different styles. 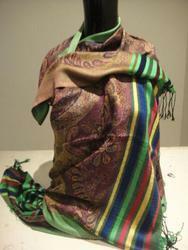 These wool scarves are designed using high grade fabric keeping in mind the modern fashion. 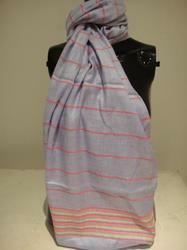 Our wool scarves are checked before supplying to the customers for ensuring their quality. 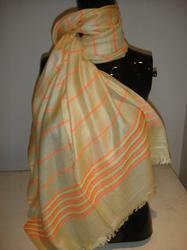 We work in close coordination with our clients to provide them desired collection of ladies Fancy cotton Scarves. Our products are superior in quality and comfort. These are sourced from well known brands and manufactured for winter wear. 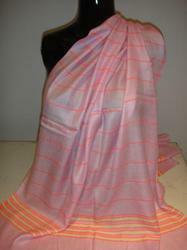 They are best in designs and can be easily wrapped in various different styles. We offer our collections in nominal market price. 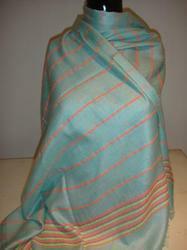 We are engaged in exporting and supplying best quality range of Wool Scarves in different varieties. These are best designed for winter seasons and are very cozy to wrap. 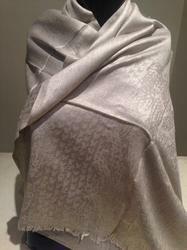 Our collections are attractive and highly comfortable. These are unique in designs, colors and patterns. They are sourced from certified manufacturers and provided at reasonable market price. We have carved a niche in offering the superior quality range of Printed Scarves which is designed for winter seasons and are very cozy to wrap, these wool scarves are designed with latest market trends in adherence with the set quality norms. The offered range of wool scarves can be availed in different customized patterns colors and sizes as per needs of our customers. 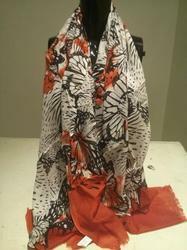 Looking for Designer Scarves ?